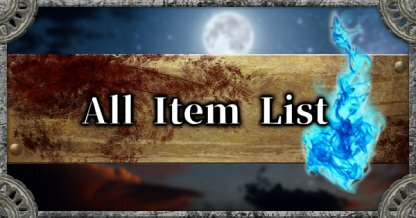 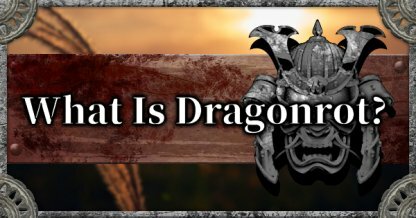 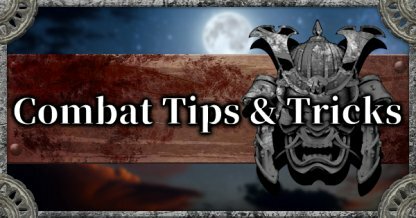 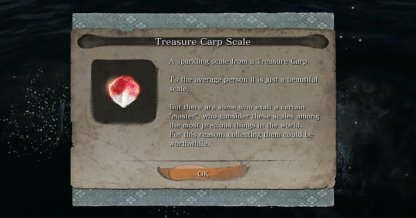 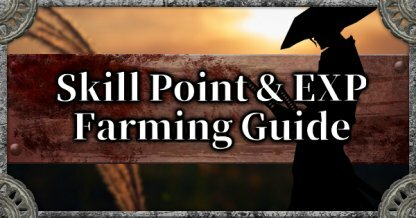 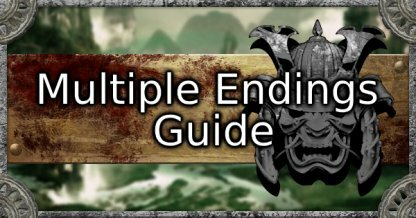 All Area Guide & Story Walkthrough Here! 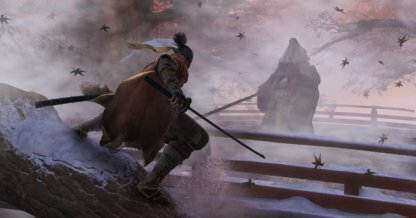 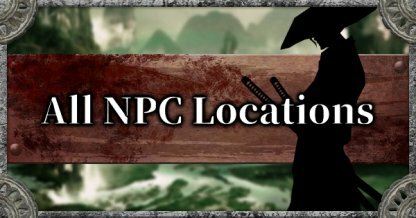 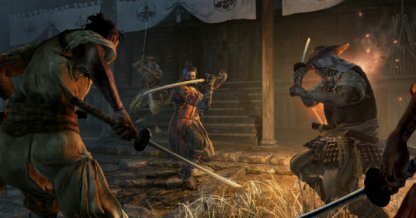 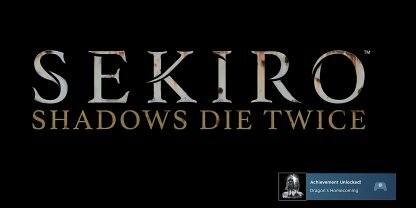 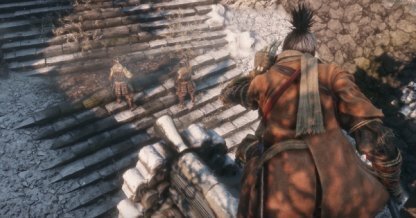 There are multiple endings to Sekiro: Shadows Die Twice, which are unlocked depending on a number of choices and actions taken in the game. 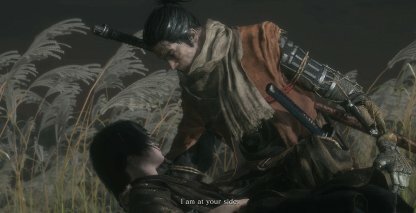 Shura - Choose "Obey the Iron Code, forsake Kuro"
Immortal Severance - Choose "Break the Iron Code, stay loyal to Kuro"
Purification - Choose "Break the Iron Code, stay loyal to Kuro"
Return - Choose "Break the Iron Code, stay loyal to Kuro"
Each of the endings have a corresponding achievement unlocked when a player finishes the game with that ending. 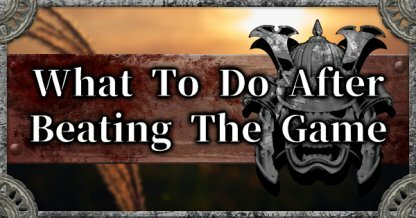 This makes it impossible for players to complete all achievements in a single playthrough. 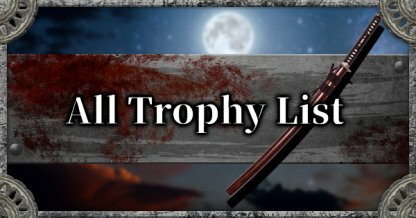 Check Out All Achievements Here! 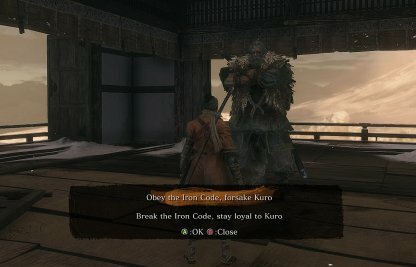 Select "Obey the Iron Code, forsake Kuro"
In the Shura Ending, Sekiro will side with Owl to use the Divine Heir's power for themselves. 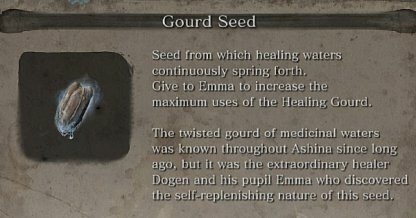 He will forsake not only Kuro, but Emma and Isshin as well. 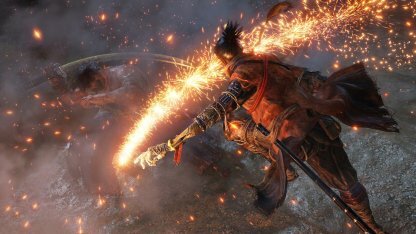 This ends with Sekiro succumbing to his bloodlust and becoming Shura. 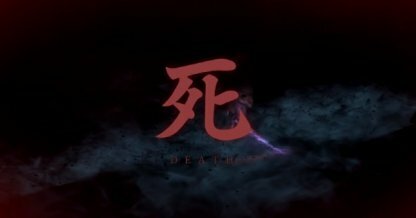 Select "Break the Iron Code, stay loyal to Kuro"
With the Divine Dragon's Tears, Kuro can finally rest with his immortality successfully severed, but at the cost of his life. 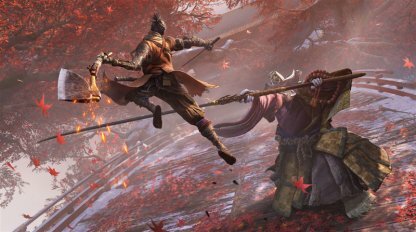 Sekiro will then replace the Sculptor, carving Buddha Statues in wait for the next shinobi in need. 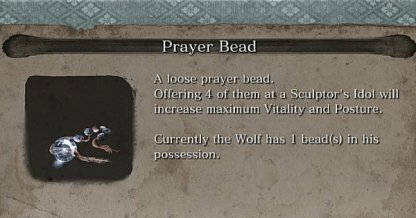 The loyal wolf will choose to give his life in exchange for his master's. 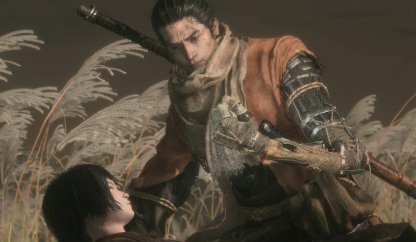 His sacrifice allows Kuro to keep his life and live as a normal mortal being. 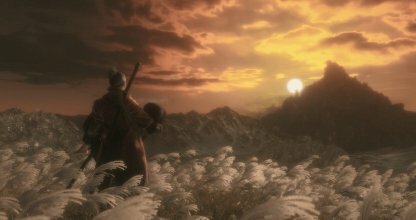 With the Divine Child acting as the cradle for his soul, Kuro lives on inside the former. 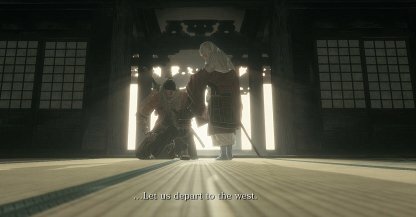 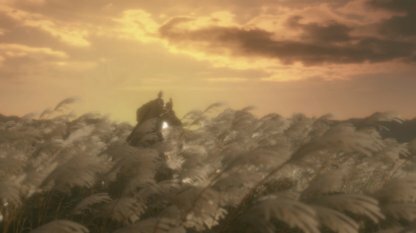 Together with Sekiro, they journey together to the West, the land where Divine Dragon hails from.